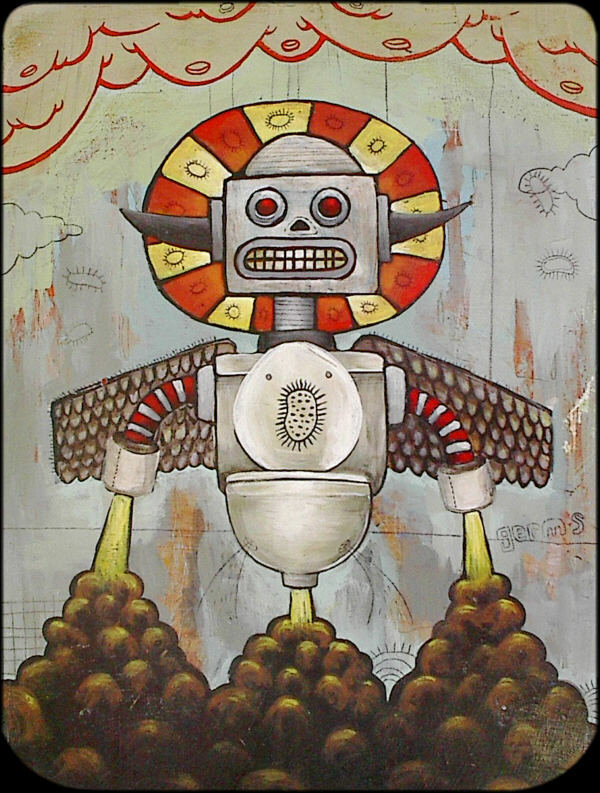 untitled, 2006, original acrylic painting on wood panel, 10½" x 14". 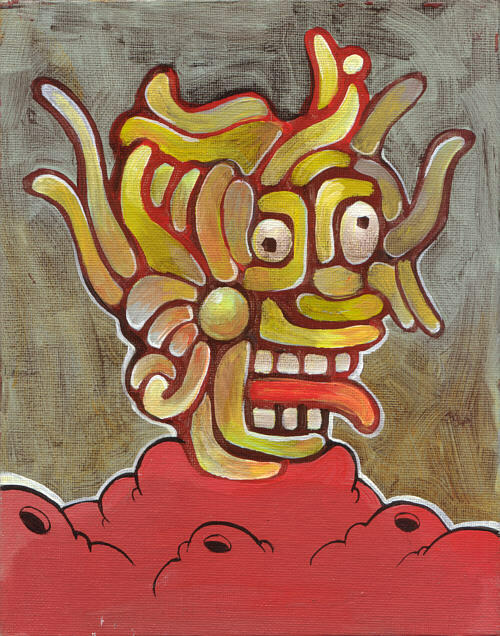 untitled, 2005, original acrylic painting on canvas panel, 8" x 10". 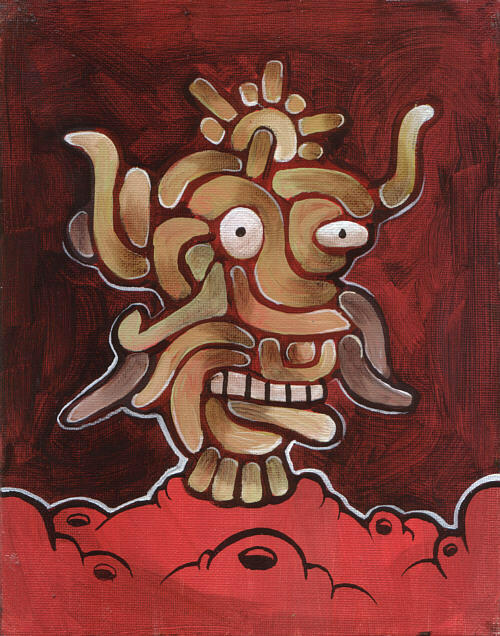 untitled, 2005, original acrylic painting on canvas board, 8" x 10". 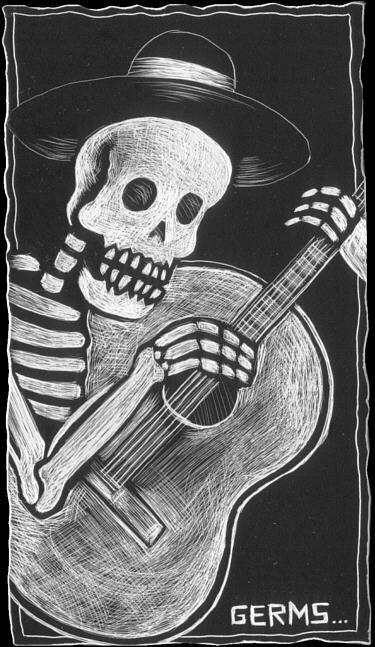 untitled, 2005, scratchboard, 3" x 5".